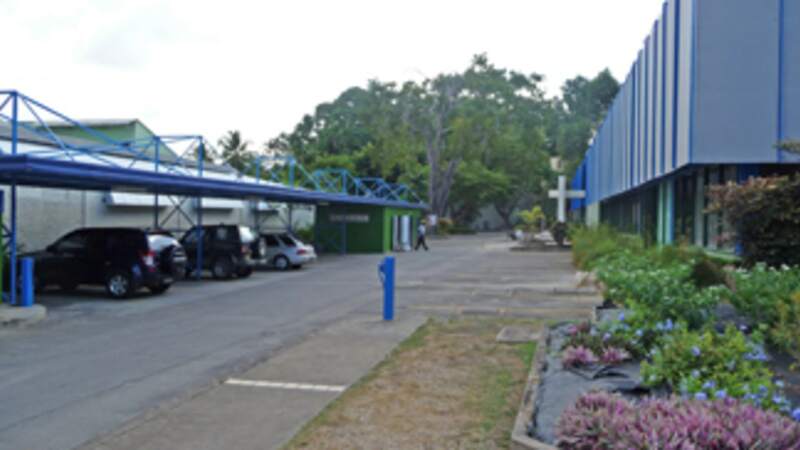 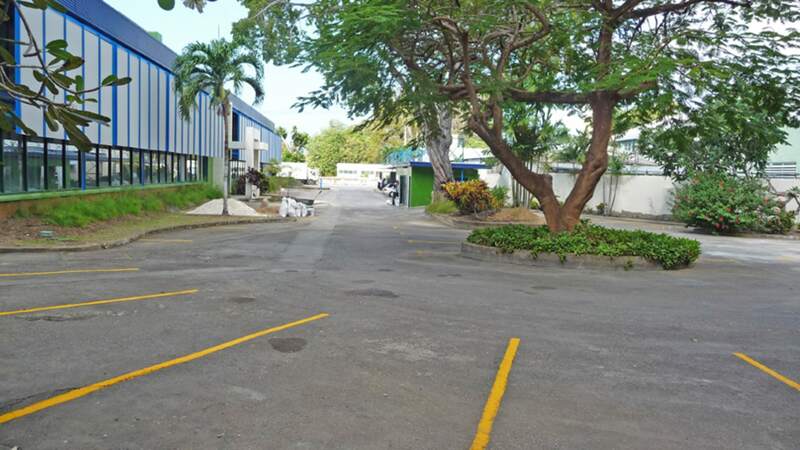 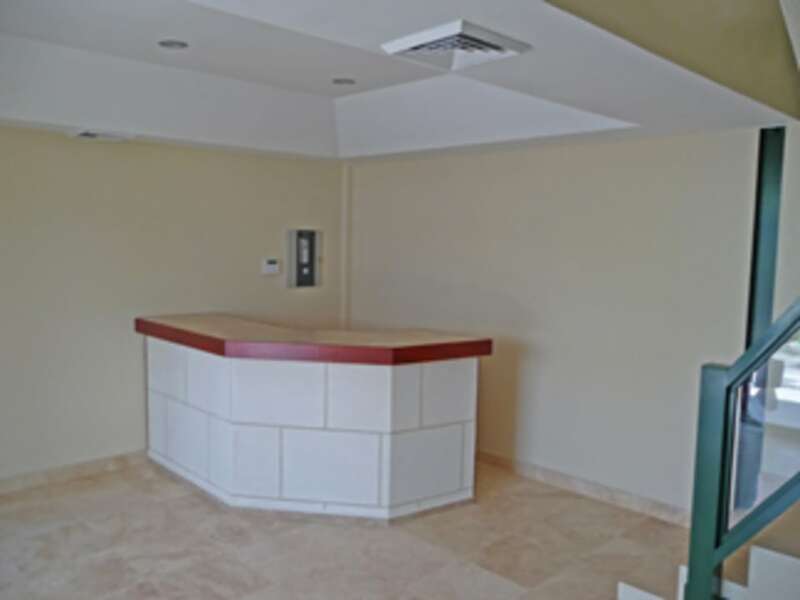 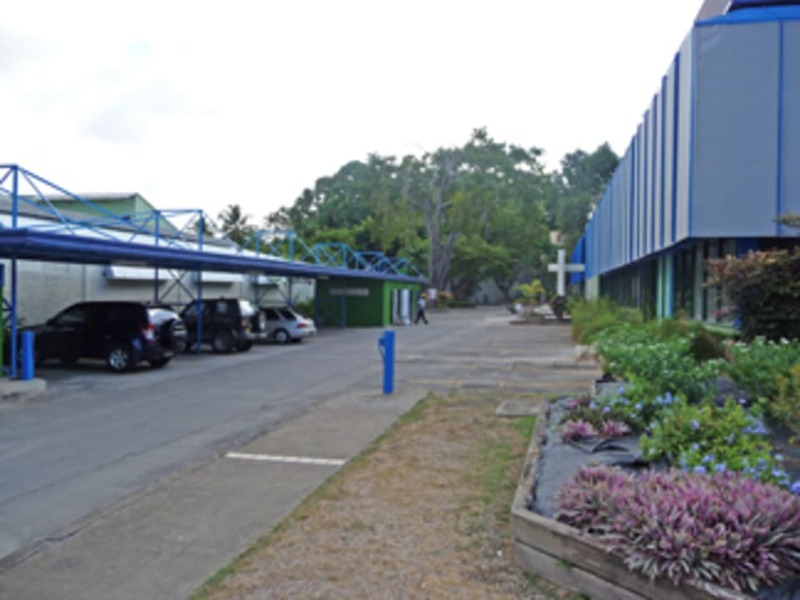 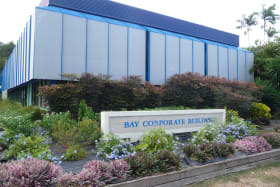 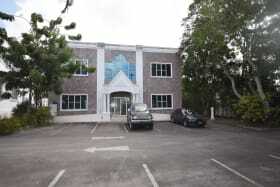 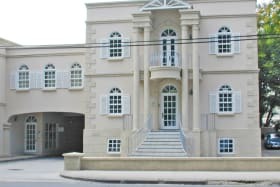 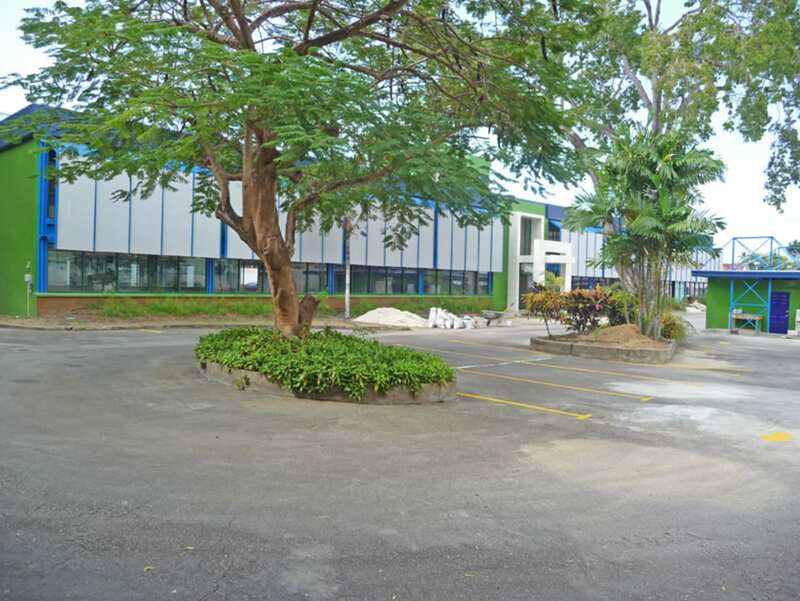 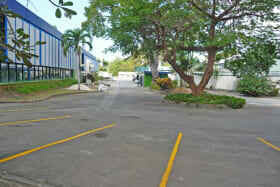 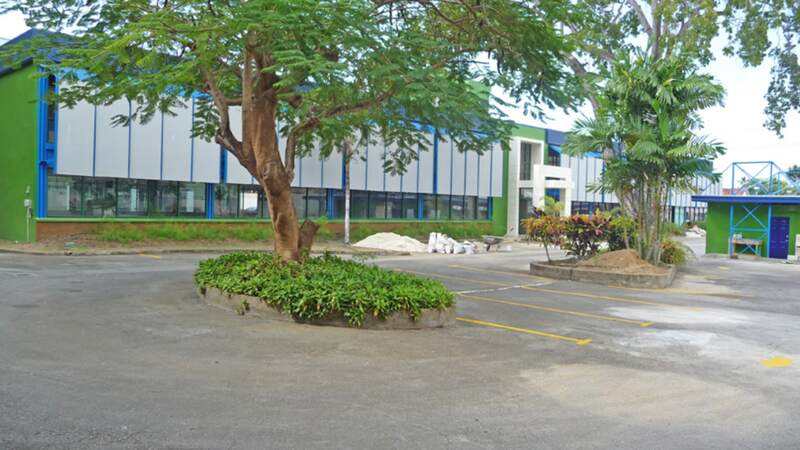 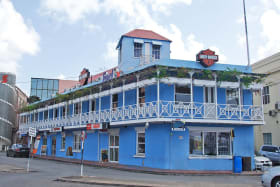 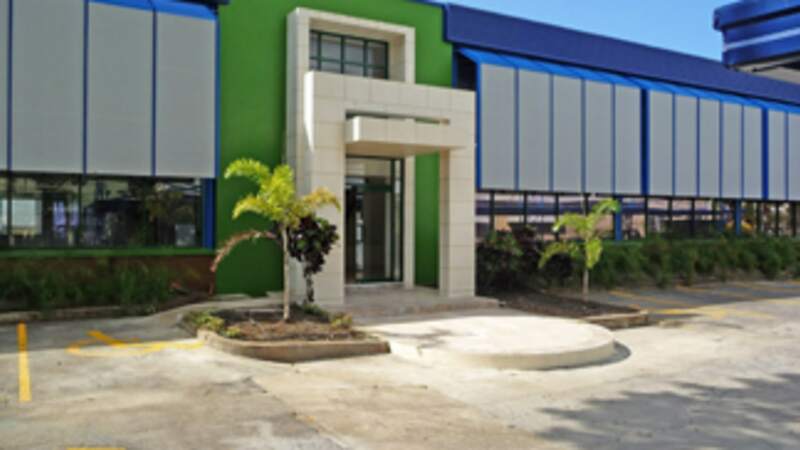 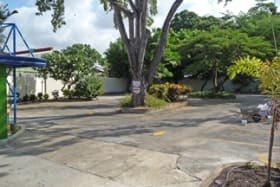 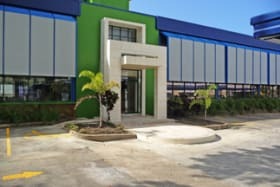 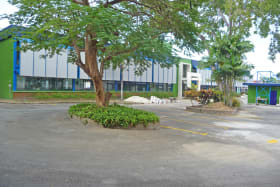 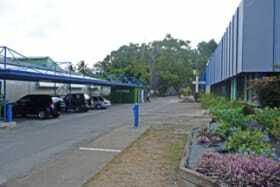 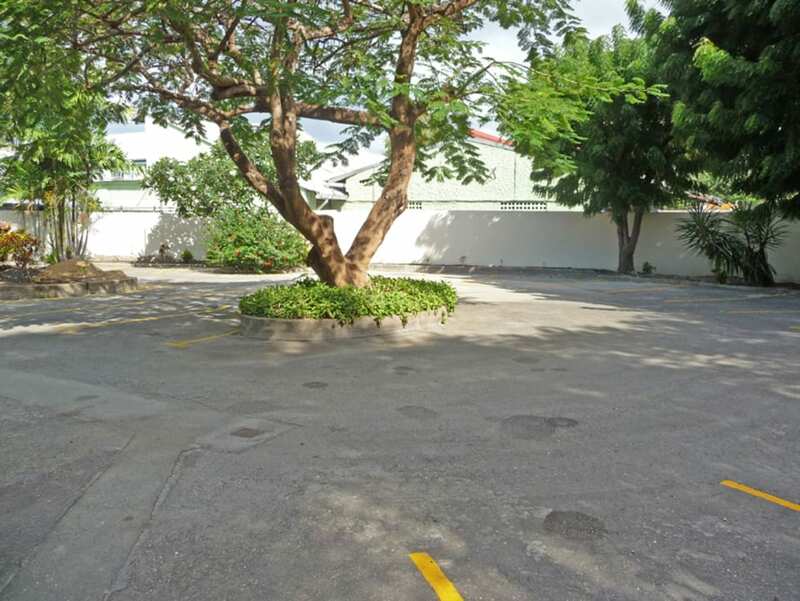 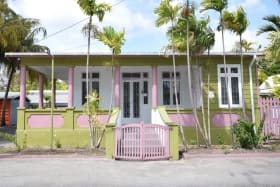 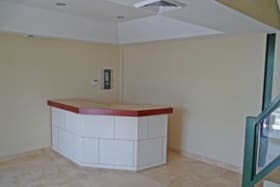 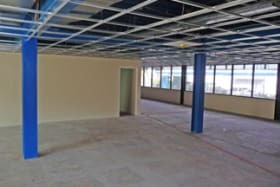 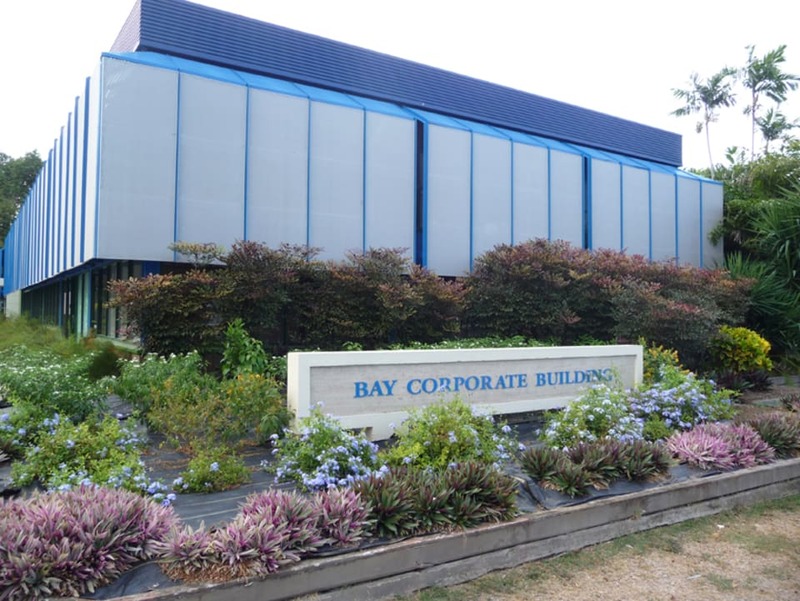 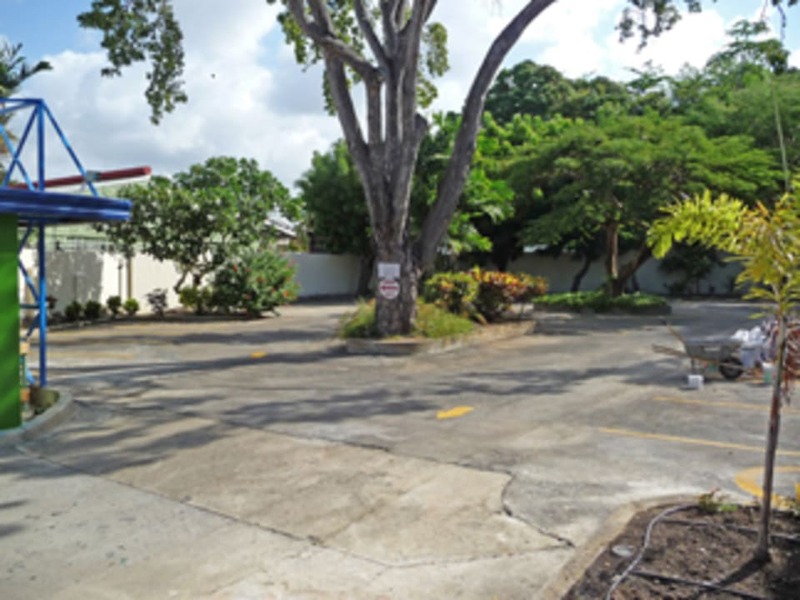 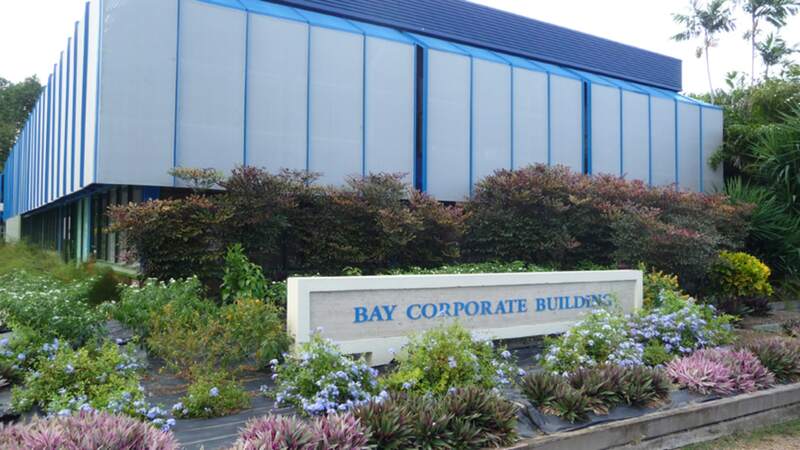 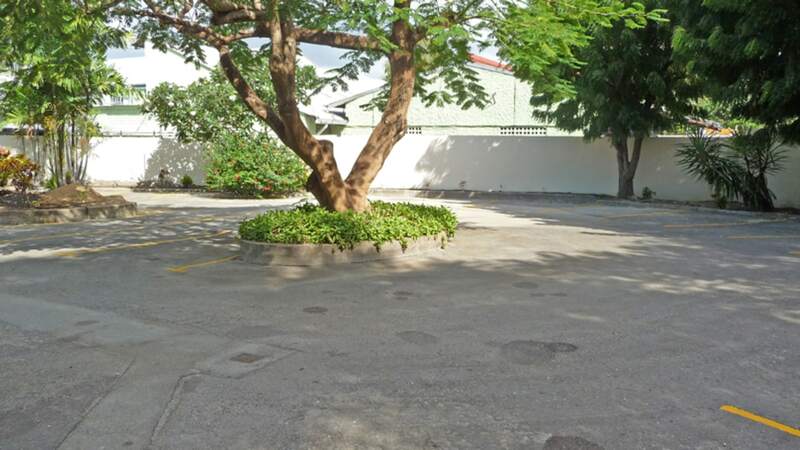 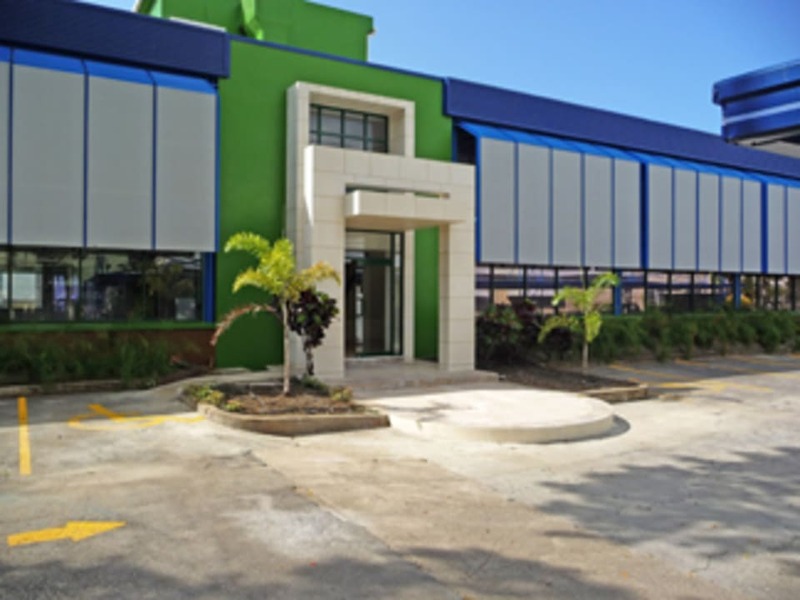 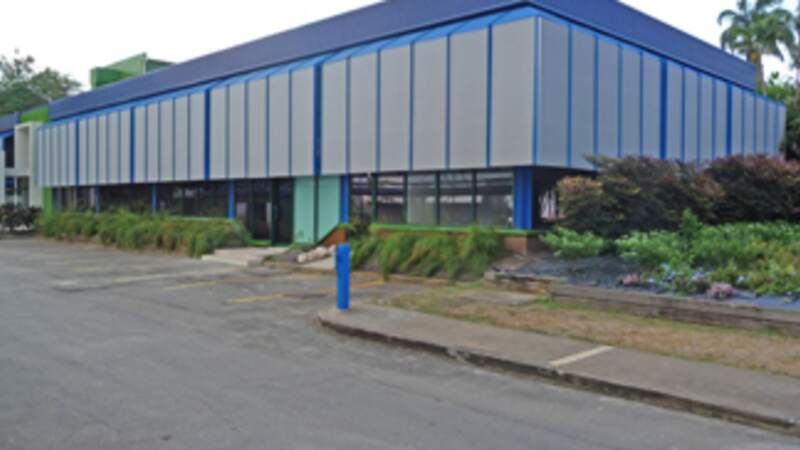 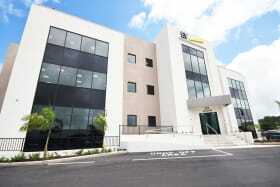 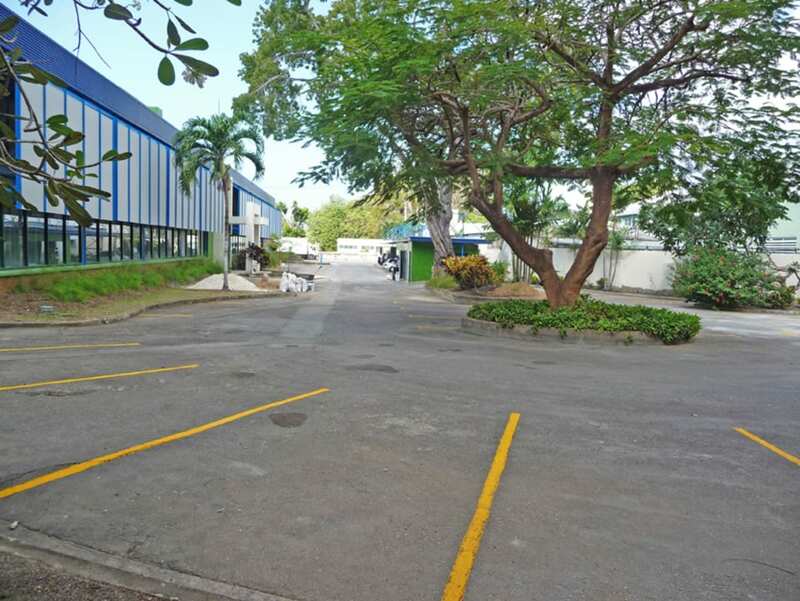 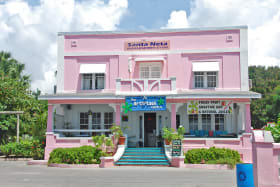 Unique opportunity to lease an impressive corporate office building in an excellent location on the south coast of Barbados. 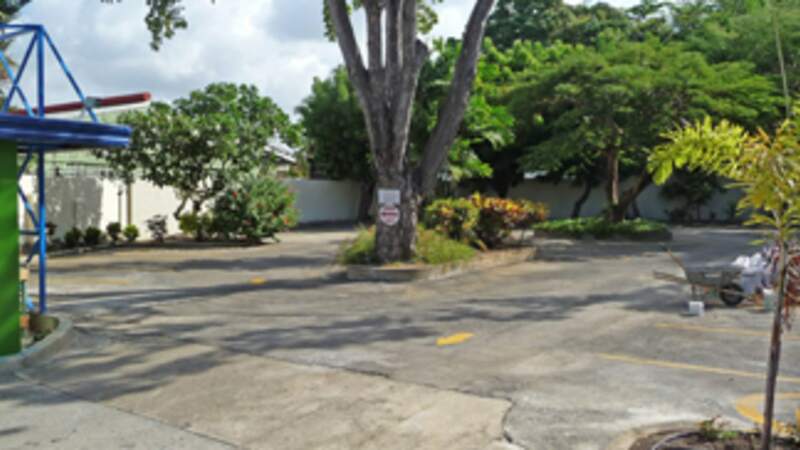 Unique opportunity to lease an impressive corporate office building in an excellent location on the south coast of Barbados. 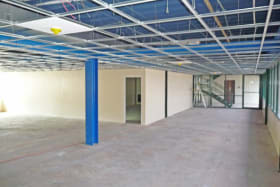 This space is on the ground floor. 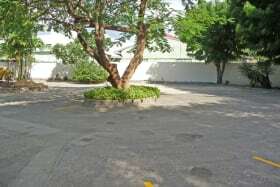 Half of one of the two floors of the entire building and includes a total of 13 parking spaces 3 of which are covered for executive parking. 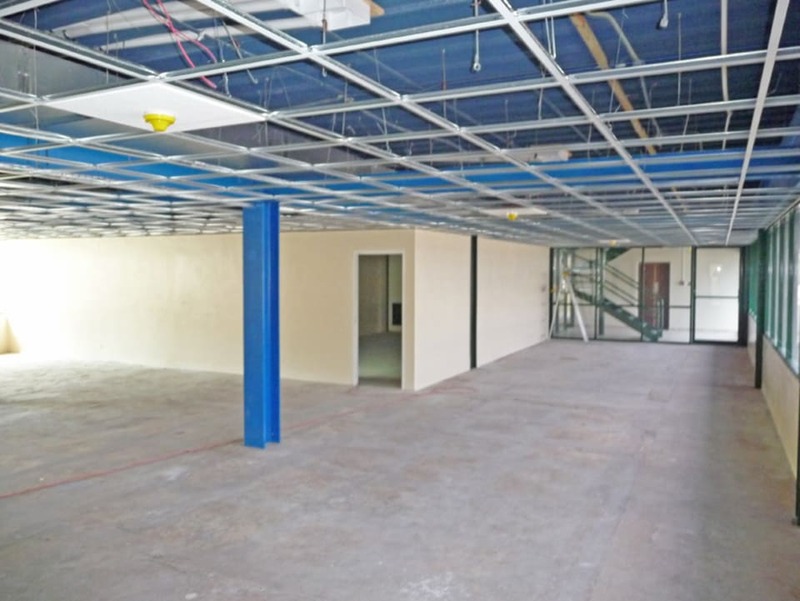 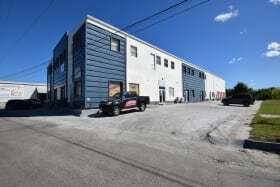 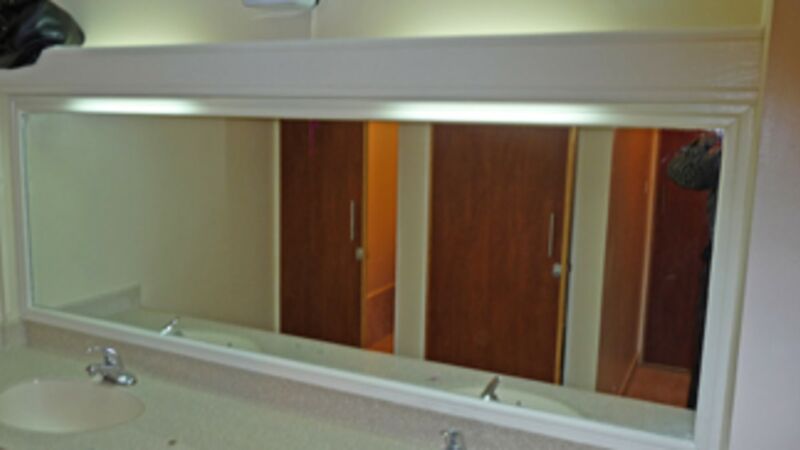 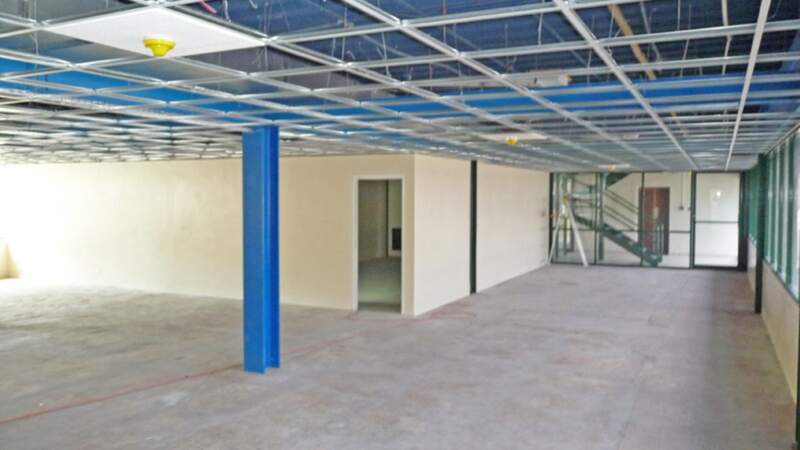 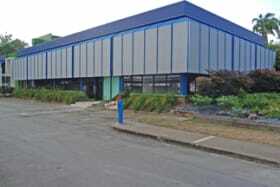 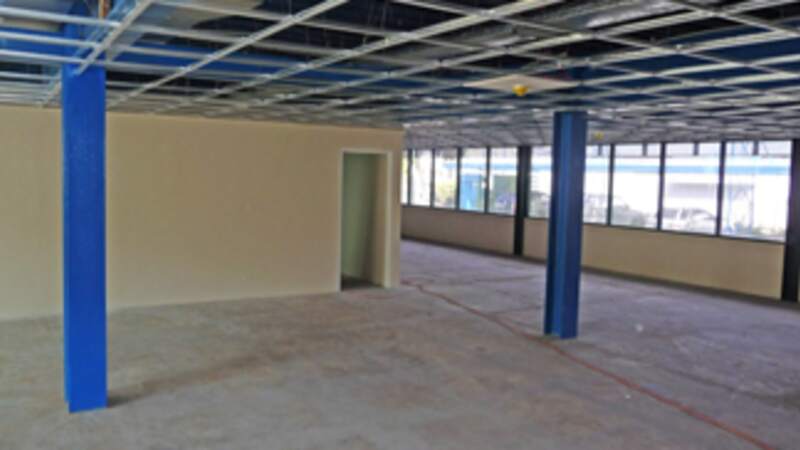 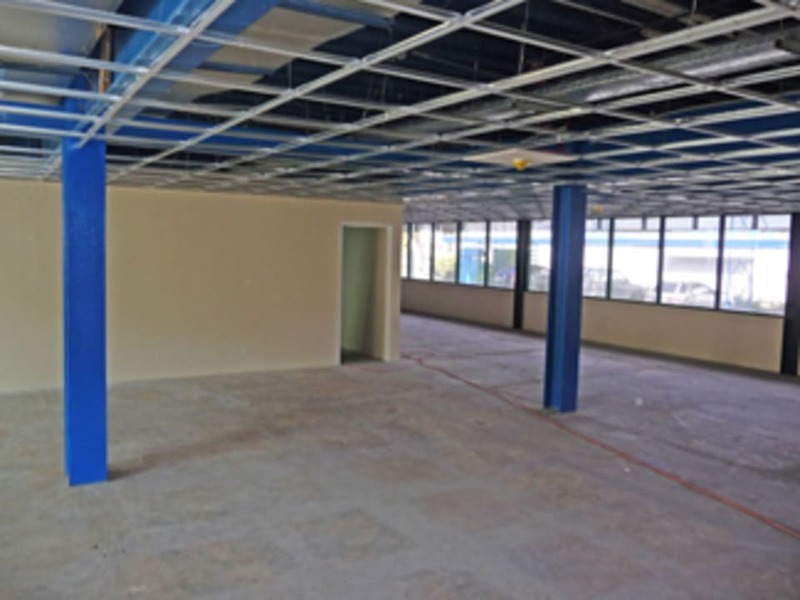 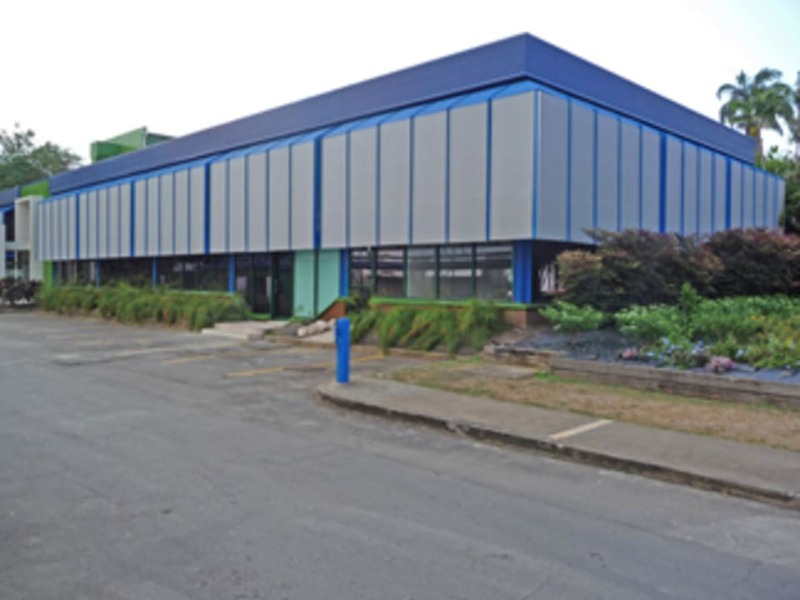 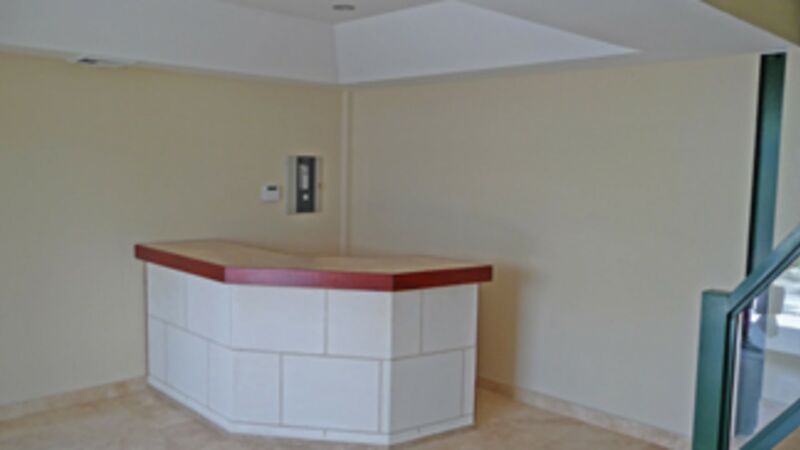 The opportunity exists to have the building fitted out to a tenant's specific requirements. 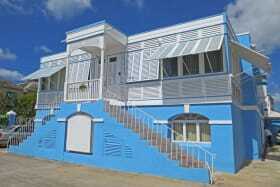 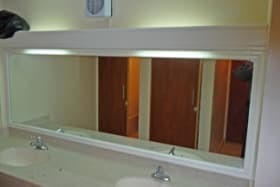 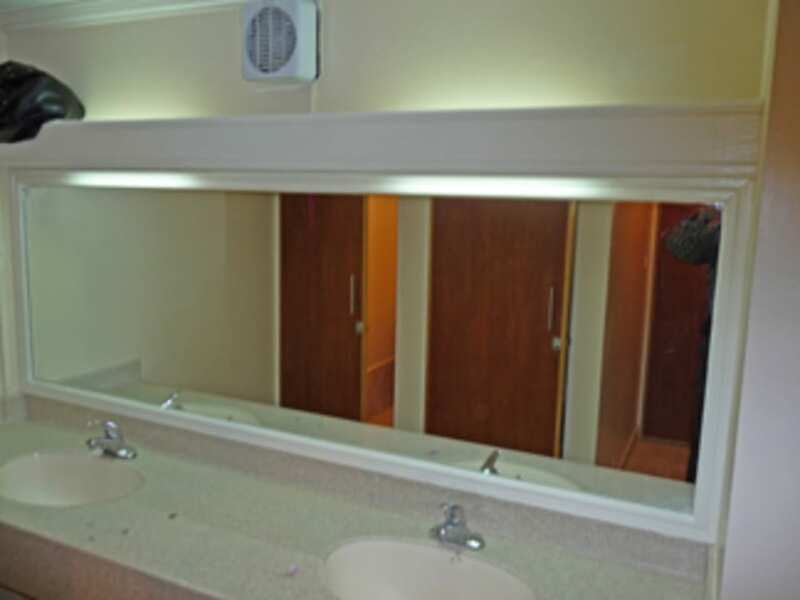 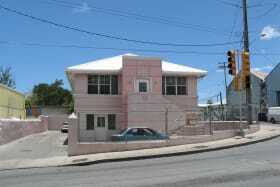 The rental rate is BDS $42 sq ft per annum (inclusive of service charge) plus VAT.